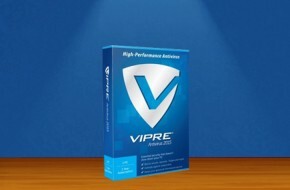 Tired of availing anti-virus securities that cannot assure you with your PC needs? 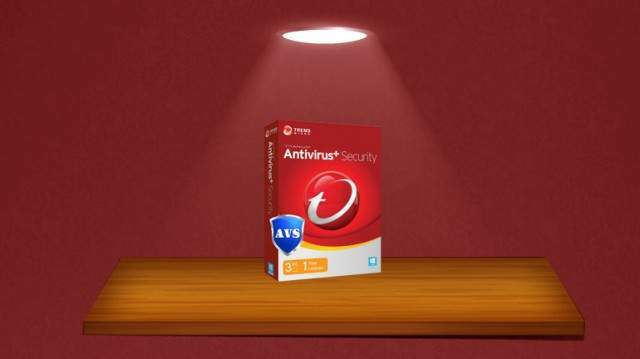 Then why don’t give it a try with Trend Micro, a fully enhanced security system that will dodge off any impurities ready to assault and wreck your PCs and other devices. For almost three decades of providing support and security for both tech and normal people, there’s no question and doubt with Trend Micro’s credibility, quality and excellent service. This amazing tech security service started all the way back from 1988 in United States. With about 5,137 number of employees this company at hand, surely you can sigh and relax completely enough with its maximum support and service. Apart from that, Trend Micro is also best when you want to aid to your site’s lack of spam filters and viruses. For small businesses, Trend Micro serves best in providing that security software detail. Their package includes antispam, data sync and backup, worry-free threat and virus protection and maximum security to your site’s system. But for clients who wanted innovated effort when it comes with the tech support of their site, they can avail with the other package that comes with a fierce feature in fighting back against the targeted attacks. Adaptive threat and data protection also comes along with the feature. As for other add-ons with the enhanced package of Trend Micro, they also give you excellent service like customizing defense from attacks, providing user protection and security suites and making you embrace consumerization. Trend Micro gives you the opportunity in trying out their tools and apps fit for devices you have at hand. When you browse their main site in security intelligence section, you get to have the chance in downloading apps and tools online. 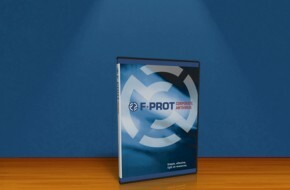 It’s a trial intended for clients who wanted to try and evaluate their software and other security systems. It comes with apps and tools that are applicable enough with your tech gadgets like your mobile, house call phone, android and Windows 8 system. Along with security system they excellently provide for their clients, Trend Micro also caters you with enterprise products that you can install and operate in gadgets especially in PCs. Along the enterprise package includes an OfficeScan endpoint security, Deep Security for servers and VDI, Deep Discovery, SecureCloud encryption, Mobile Security, InterScan Web Security, ScanMail for Microsoft Exchange, and a control manager that gives you access in managing your accounts, features and apps at hand. Along with its many important features, it provides you with a unified defense ready to dodge viruses and malware threats assaulting your account. As an important addition, Trend Micro also includes world class detection which works best with lateral movement, command-and-control operations and other attack activities. As a leader in the antivirus industry, Trend Micro steps up their game by providing collaborative technology that fits every lifestyle. Simple yet powerful, their systems are intelligently designed to anticipate upcoming threats. Now that, is true protection. Trend Micro also serves best with its cyber security. Its capabilities are unlike any other security programs that cannot fulfill you with your needs in tech support. It has prompt response whenever their clients are stuck with compromised network assets and devices. Aquiline works as a contributor for Netizen Reviews.Information about tech and high quality gadgets are her line of interest. She makes it a point that she's updated about everything that concerns the updated and latest technology so that she can share her knowledge and spread it around to people who are fishing for some tech inquiries.